Discovering the right business management software for your business is a laborious and confusing process, especially when you face tons of strange acronyms over the net. In this article, we want to shed some light on the differences and similarities between ERP and CRM systems. While they overlap in some areas and can be completely integrated into others, their core functionalities are entirely different. When choosing a one suitable for your business, it’s best to first look at them as separate, stand-alone systems. 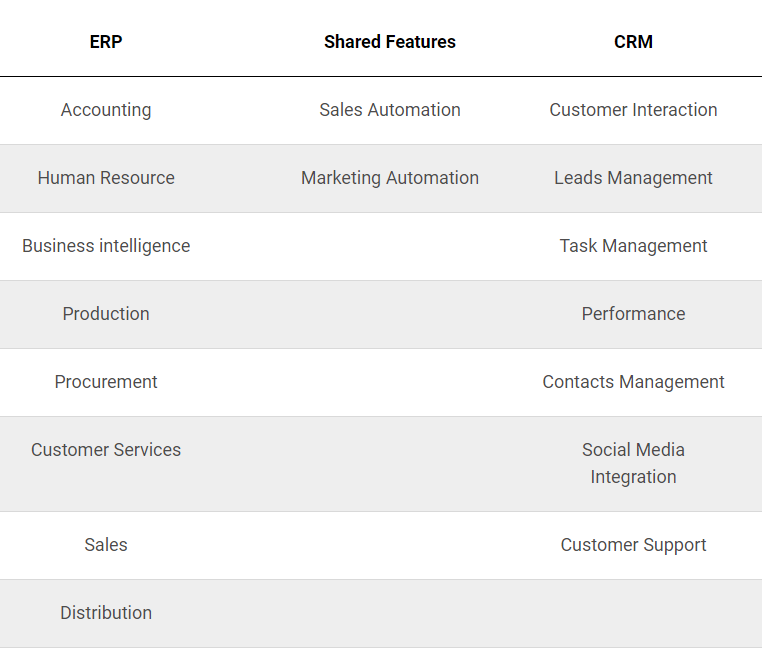 We have analyzed ERP and CRM separately to show you what role each of them plays in improving efficiency and increasing sales. CRM stands for Customer Relationship Management. In short, the CRM system is a type of business software designed to automate the management of all aspects of customer relationship with the brand to refine marketing and sales strategies and increase customer loyalty and business profitability. As a rule, this system is used by sales, marketing, and business development teams. 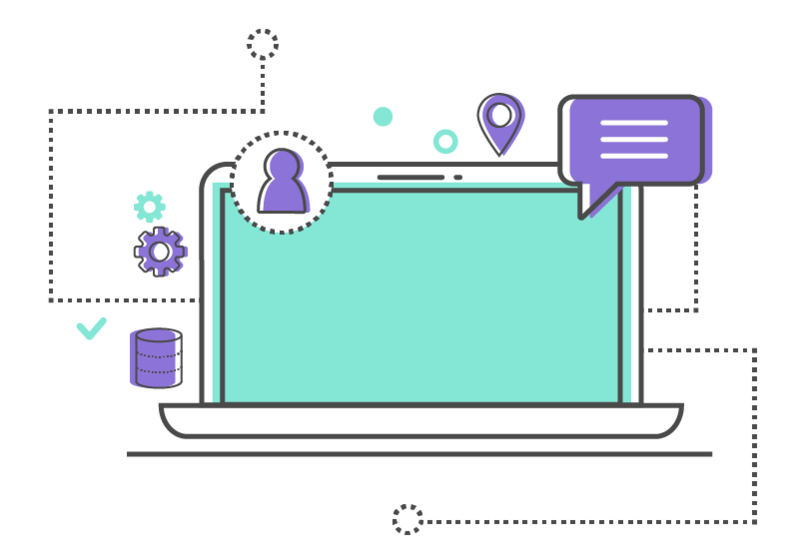 It compiles, stores, and processes all the data from various communication channels including company’s website, telephony, email, live chat, and sometimes even social media. By integrating the system, the company ends up with one standardized customer base containing all information about prospects, existing customers, and all processes orders. It provides business with valuable insights about their target audience and how to best deliver their goods or services. The analysis of the data allows improving business relationships with customers, building efficient strategies for customer retention and growth of sales. Monitors customers and study their buying behavior. Studies and defines new business opportunities. Organizes seamless sales process and lowers a number of repetitive actions. Automates marketing campaigns like email, survey, ads, etc. Keeps track of social media pages and campaigns. All-in-all, these processes can be easily managed by tons of different applications, but CRM integration handles all of them at once and automates the tedious everyday tasks of the sales team. ERP is short for Enterprise Resource Planning. It is a type of business-management software that enterprises use to collect, store, manage and analyze data about all business activities such as cash flow, purchase of materials for production, production capacities, the status of orders, complete purchases and payroll. Apart from providing a full and continuously updated view of core business processes, ERP system manages the flow of information between all business departments and delivers it to outside partners. In a few words, ERP software integrates all departments and functions of an enterprise into a single system. However, the same result can be reached by combining a set of various applications from different vendors. Read Also: What ERP stands for? How are they related and how do they differ? We often come across business owners who are puzzled about the type of software they need: a CRM or an ERP system. They know about CRM system set of features, but wonder if the same functionality can be achieved with an ERP. 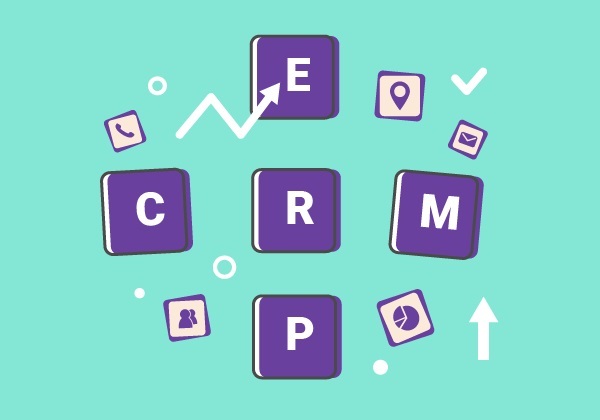 In general, the vast majority of ERP systems usually has some CRM components. However, they will not be as fully featured as those provided by stand-alone CRM systems. While ERP software usually has means for marketing and sales force automation, they often lack functionality for support and social media management. 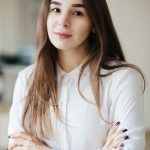 Do I need a CRM or an ERP? Or both?If your business is looking to improve sales volumes and automate marketing processes, but you are happy with whatever software you are using for other purposes, then the thing you are looking for is a CRM system. 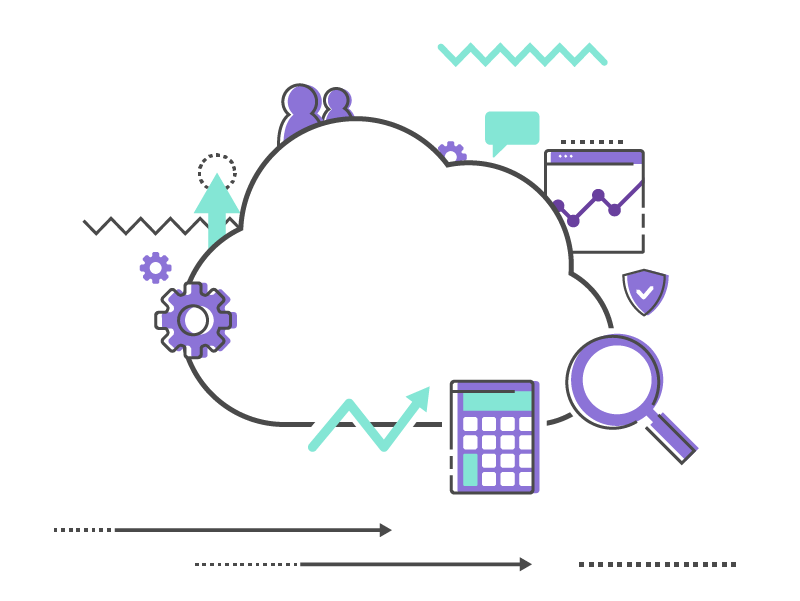 However, if you want to connect every software your company uses and control all business processes from one place, then it’d be better to invest into a full-scale ERP software development. Such software as CRM and ERP is a backbone of any grown or growing businesses. It allows collecting the information about ongoing business processes and makes this data available to any team member. Thus, unlike the ERP system that manages all different information about the company, the CRM will manage only customer oriented departments. Do not worry if you still have trouble deciding what system is right for your business! We can answer all the questions you might have – just contact us.